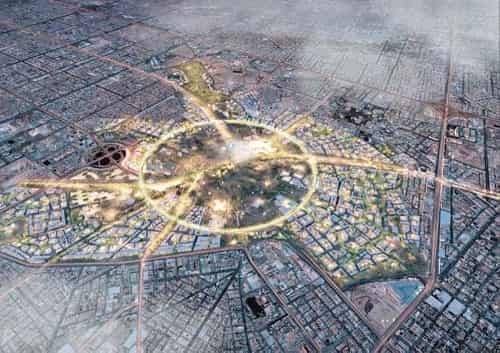 - It will attract visitors with its more than 160 features and attractions including 9.3 million square meters green spaces, 300,000 square meters water features, entertainment, sport, art and culture. Connecting it with a 7.2 km circular road. - 7.5 million trees to be planted with in 9.1% of the Riyadh's King Salman park, It will be the green land of Riyadh. It will help in reducing the temperature by average of 2 Celsius.